Hey everyone! I'm in Austin, Texas and FINALLY finished up my costume and was approved last week! 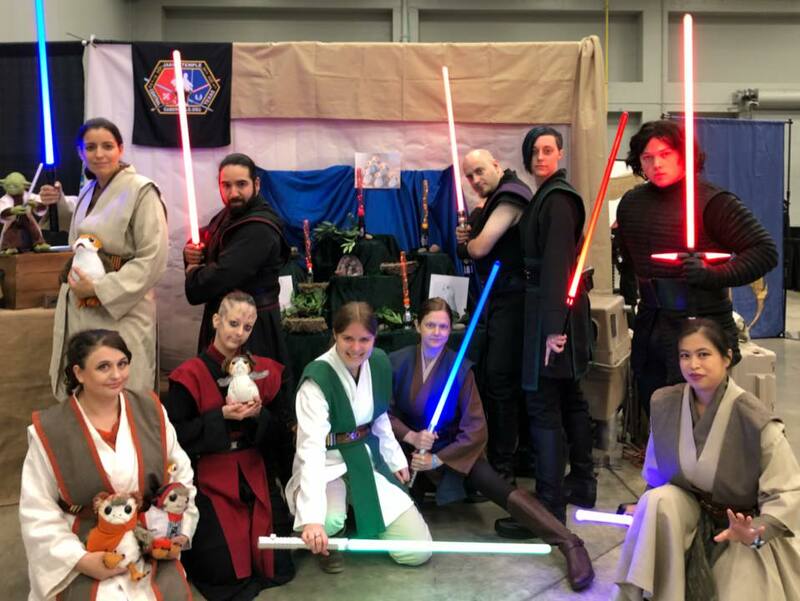 I'm now an official member of Jakku Temple and am so thankful to be a part of this awesome community. 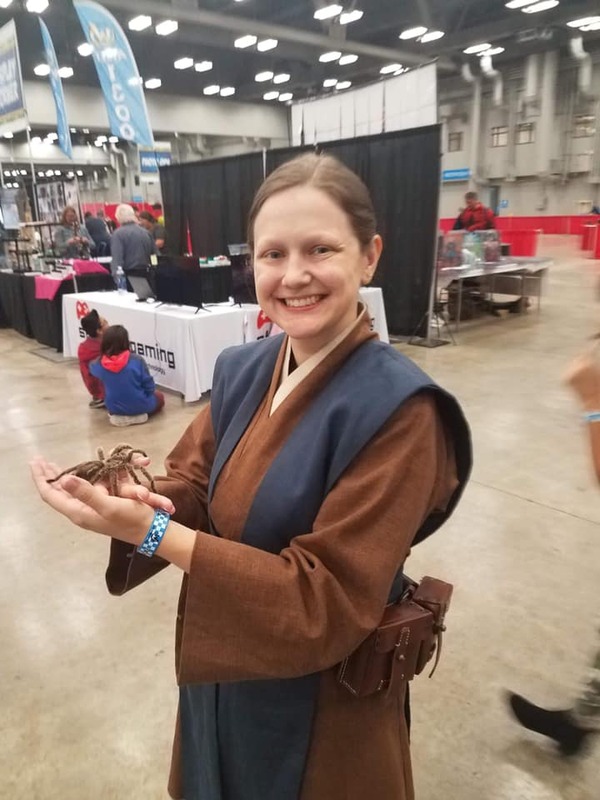 Last weekend I also had my first official troop and first performance at Wizard World Austin - it was a blast! Hope to meet many of you at Celebration in April! Welcome aboard Katherine! We already know you will be an asset to Jakku Temple! Yaaay! We're glad you're finally official too! Subject: Re: Hi from Jakku!